Melbourne five-piece, Dream On Dreamer release the first cut from their forthcoming album, It Comes and Goes. New single 'Let It In' is bursting with ferocity and intensity, both lyrically and musically and details the band's guitarist and vocalist Zach Britt's personal struggle in a toxic relationship. 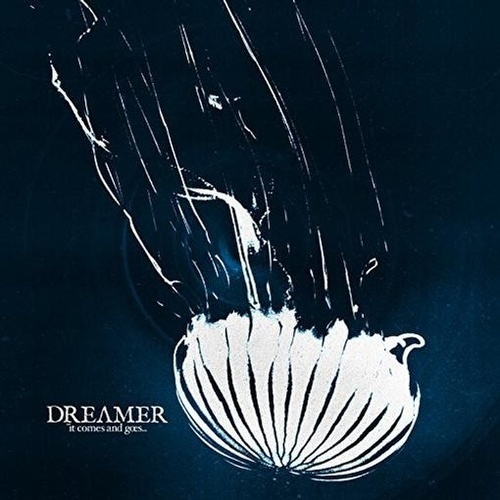 Since their inception, Dream on Dreamer hasn't skipped a beat, with every release charting highly in the ARIA and iTunes charts. The band have also toured just about every market imaginable. Recent singles 'Don't Lose Your Heart' and 'Stay' have racked up a combined l l ,500,000+ streams across Spotify and YouTube and this upward trajectory is set to continue with the band now gearing up to release their fourth studio record, It Comes and Goes. Vinyl release of Dream On Dreamer - It Comes And Goes (Vinyl). Released through A NORTHERN SOUL and available now on LP.